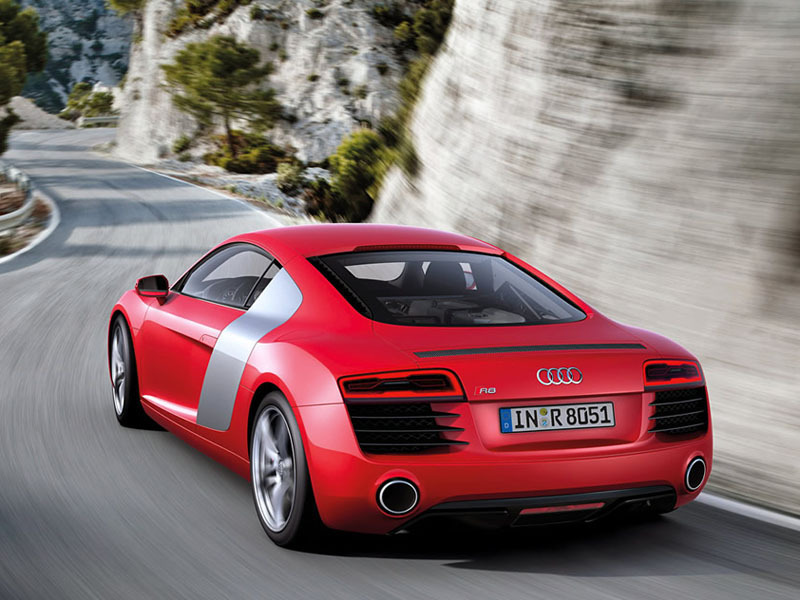 The R8 has been Audi’s flagship two seat sports car since it was first launched by the car manufacturer seven years ago. 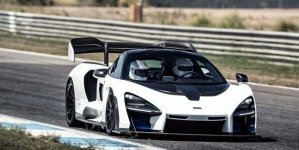 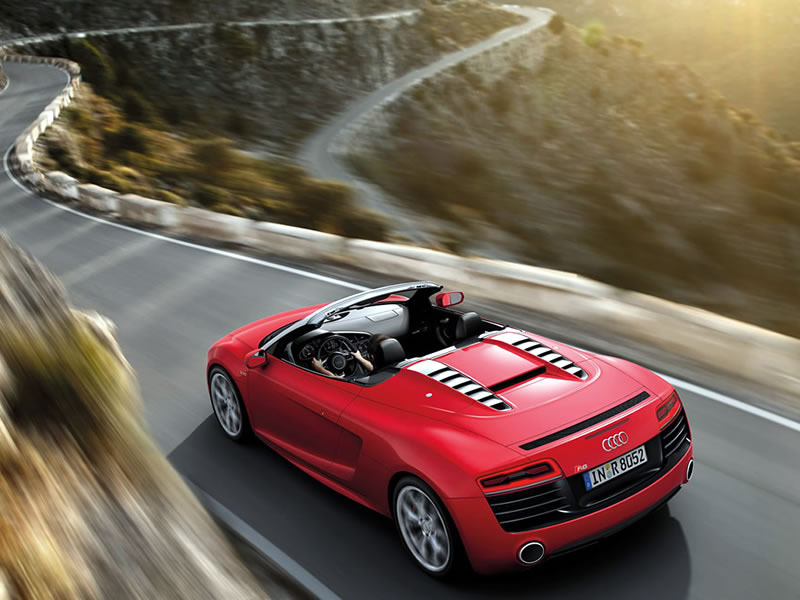 Since its introduction, Audi has introduced several changes in the car including the addition of the roofless Spyder, an optional V10 and the sportier GT model. 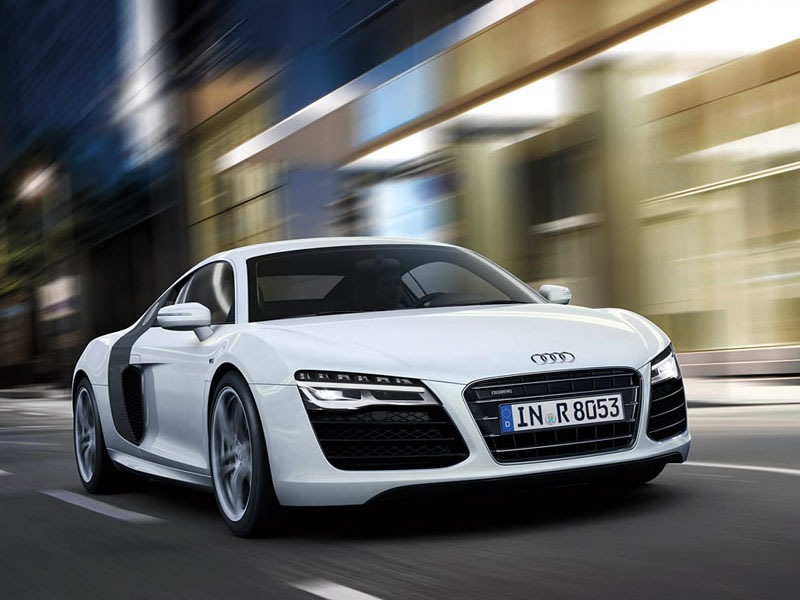 However, with the 2013 model, Audi has gone all out to completely revamp the car giving the car its first makeover including subtle styling changes, a seven-speed S-tronic transmission and a new flagship V10 Plus model. 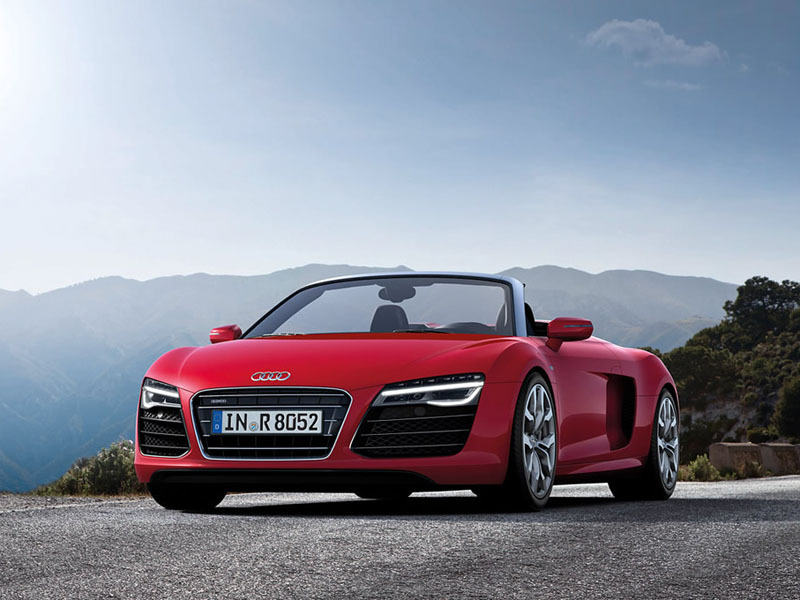 Audi has prominently redesigned the LED headlights and taillights that come standard on all models. 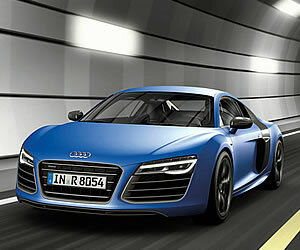 Audi has also revised the front bumper and grille, and out back, there’s a larger diffuser and new circular tailpipes. 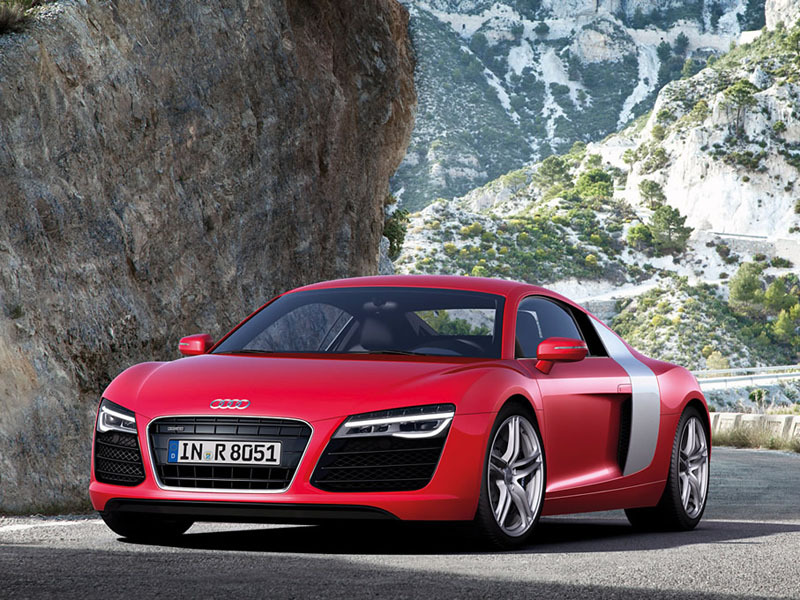 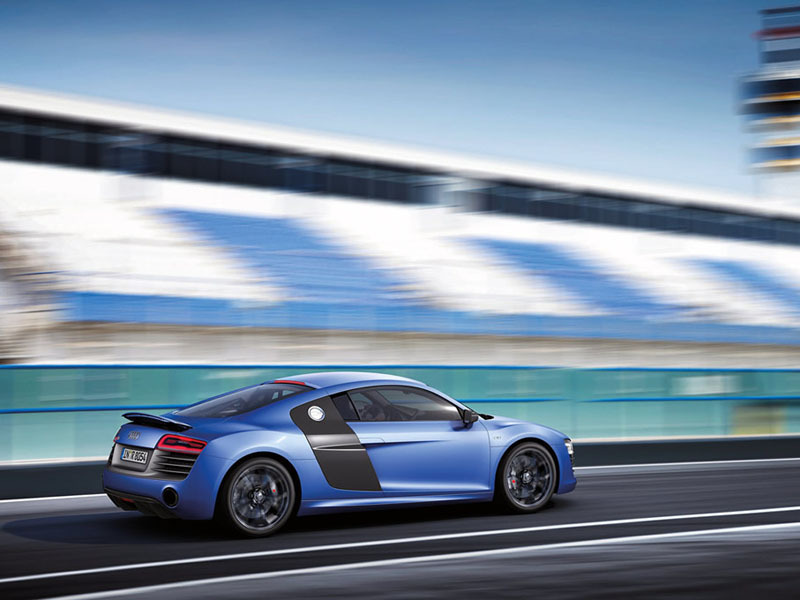 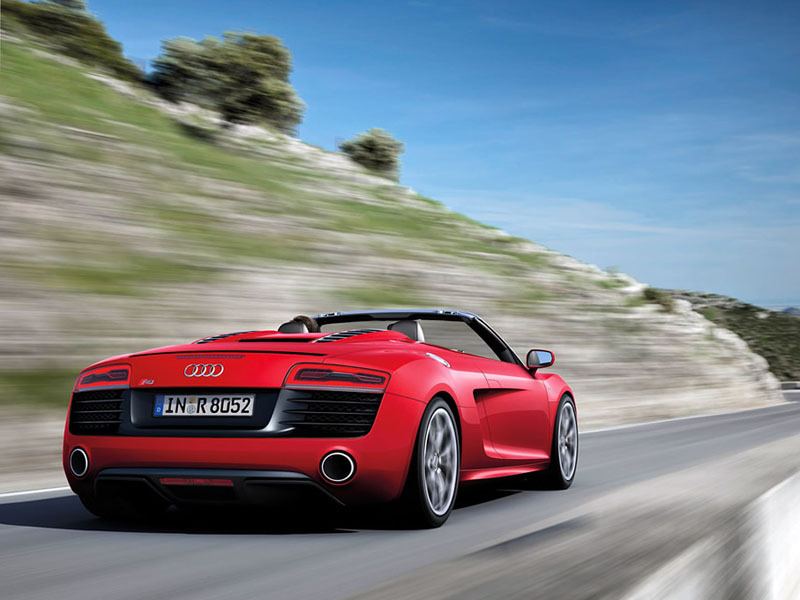 The new seven-speed S-tronic transmission that utilizes two multi-plate clutches is conceivably the biggest change to the 2013 R8. 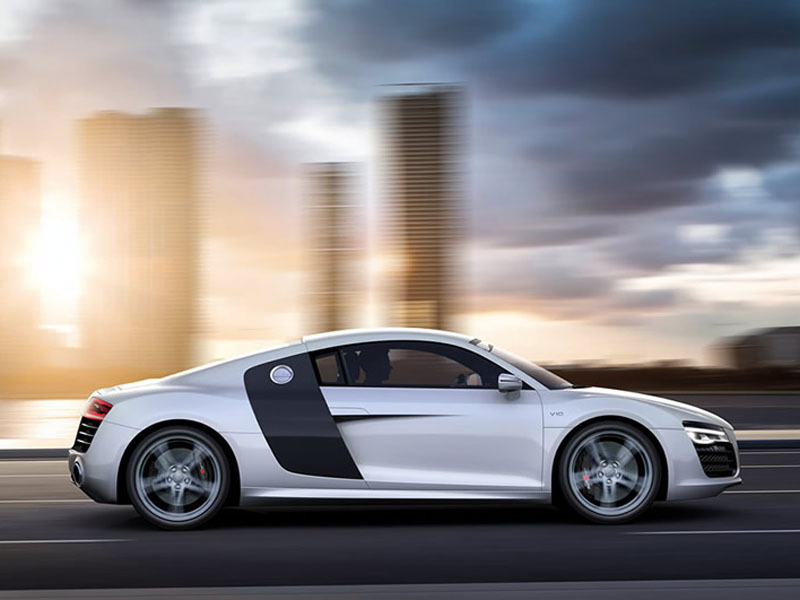 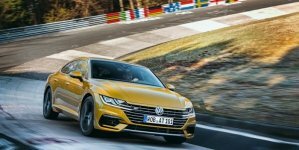 Although the 6 speed manual transmission is still available, Audi claims that the car equipped with the S-tronic is actually faster to 60 miles per hour by three-tenths of a second in all models. 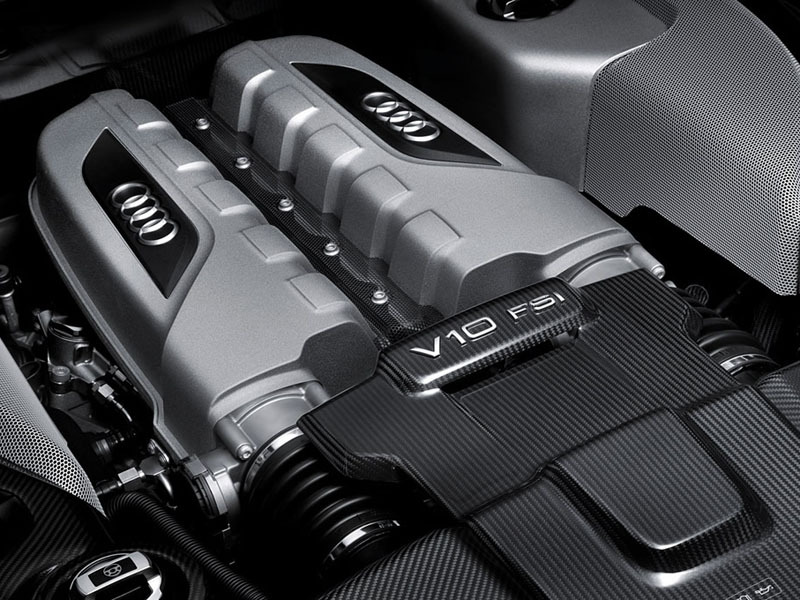 The all new R8 V10 Plus is Audi’s brand new thundering monster and comes with the same carbon fiber reinforced plastic used on the R8 GT. 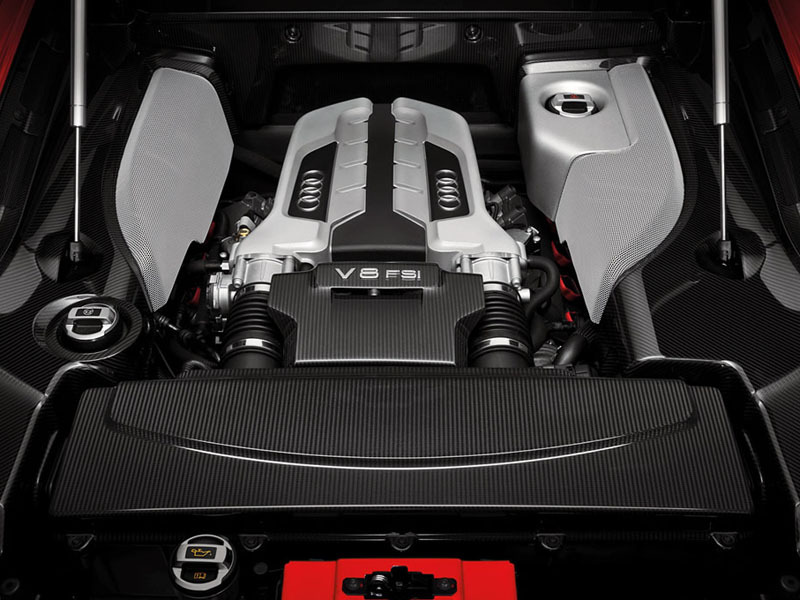 The 5.2 Liter V10 produces a roaring 550 horsepower and 398 pound-feet torque. 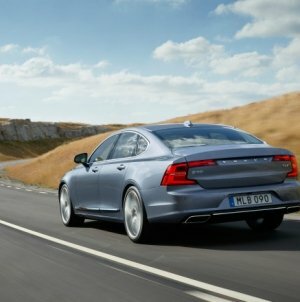 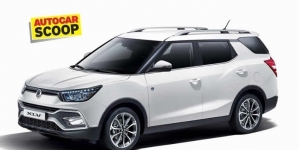 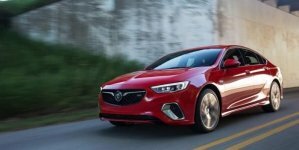 The European models are expected to hit the road towards the end of the year while the American model will be introduced shortly thereafter.